The United Nation’s list of amazing cultural, natural, and historical landscapes also known as the UNESCO World Heritage Sites are awe-inspiring. According to the World Heritage Committee, there are 1092 World Heritage sites in the world which includes 19 added this year. Of these, there are 845 cultural location and 209 natural sites. Robben Island is more than a prison. Over the years, the island has housed a hospital, mental institution, leper colony and a military base in World War II. Today Robben Island is home to an estimated 200 people. With a school, wedding chapel, supermarket and there are plans of building guest houses and conference facilities in the next five years. Covering an area of 239,566 hectors, it includes a wide range of pristine marine, coastal, wetland, estuarine, and terrestrial environments which are scenically beautiful and basically unmodified by people. These include coral reefs, long sandy beaches, coastal dunes, lake systems, swamps, and extensive reed and papyrus wetlands, providing critical habitat for a wide range of species from Africa’s seas, wetlands and savannahs. Confirmed as a World Heritage Site in July 2018. 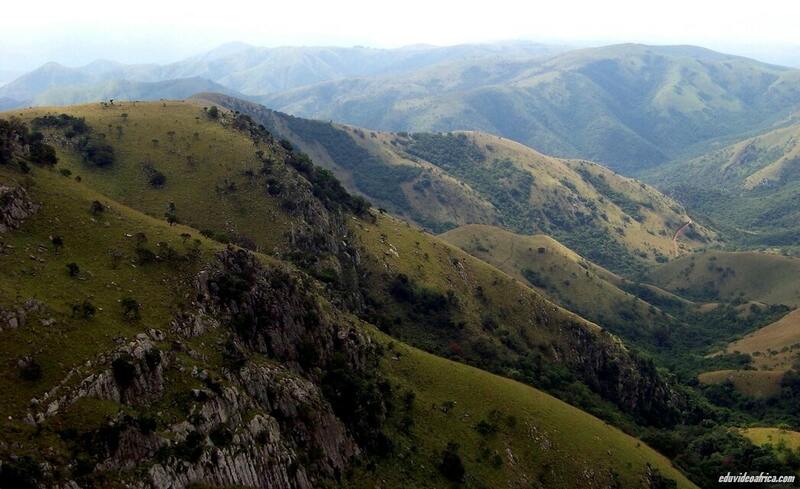 The site in Mpumalanga is the oldest mountain on earth. Over 3.6 billion years old, it contains the oldest and best preserved sequence of volcanic and sedimentary rocks. The area ranges in altitude from 600 to 1,800 meters above mean sea level. The 553 000-hectare Cape Flora Region comprises of eight protected areas: Table Mountain; De Hoop Nature Reserve; the Boland mountain complex; the Groot Winterhoek wilderness area; the Swartberg mountains; the Boosmansbos wilderness area; the Cederberg wilderness area; and Baviaanskloof, which straddles the Western and Eastern Cape boundary. Kirstenbosch Botanical Garden is the first botanical gardens to ever be included on the list. 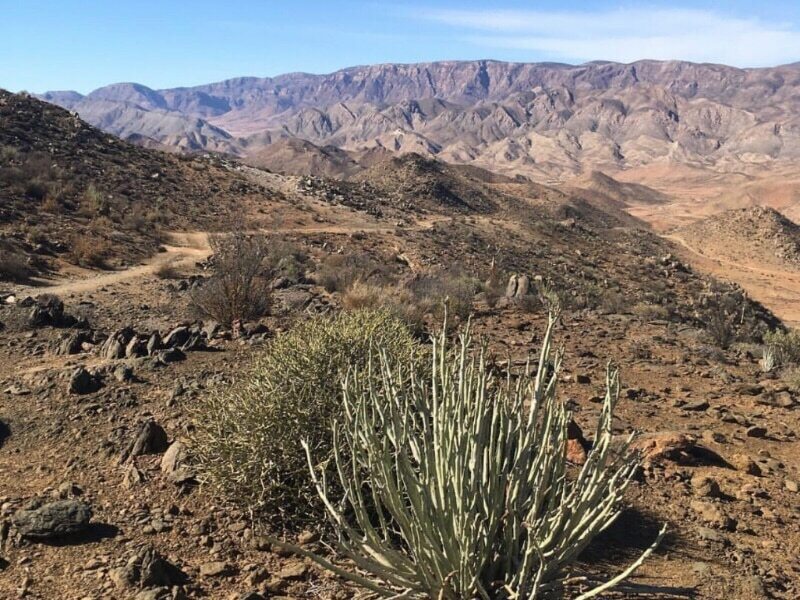 With the richest succulent flora in the world, this remarkable 160 000 hectares of mountainous desert in the north-west of the country that is owned and managed by the Nama community, descendants of the Khoi-Khoi people. This was the indigenous kingdom in Southern Africa between 900 and 1,300 AD. This spectacular natural site contains many caves and rock-shelters with the largest and most concentrated group of paintings in Africa south of the Sahara. 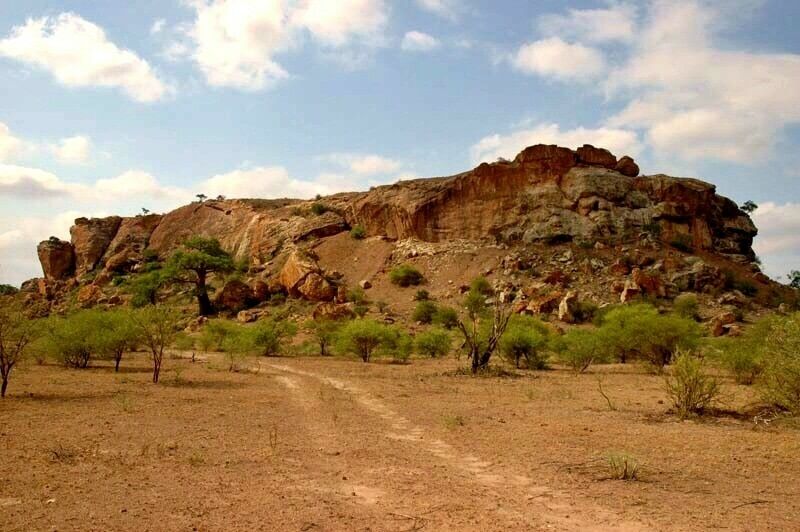 They represent the spiritual life of the San people, who lived in this area over a period of 4,000 years. 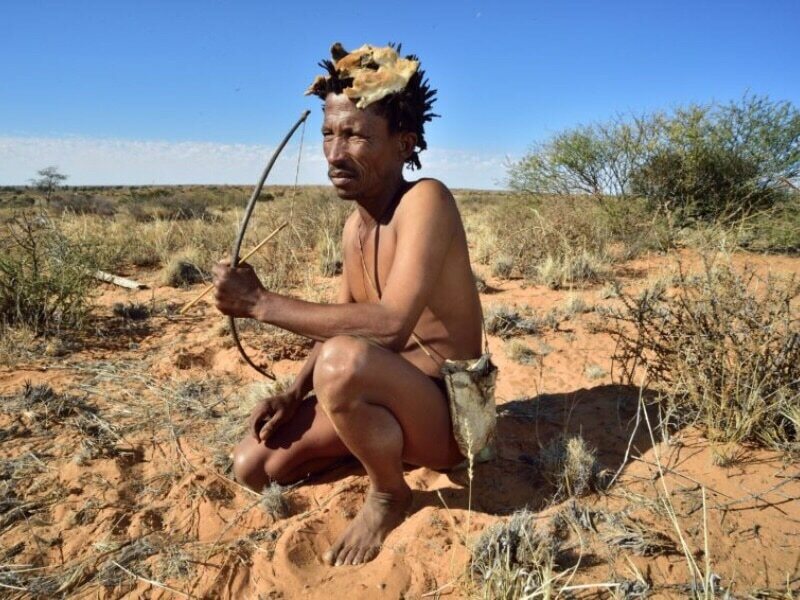 Believed to be the ancestors of human beings, the Khomani San descend directly from an ancient population that lived in southern Africa 150 000 years ago.They had been receding on the land before being forceful removed in 1930 when the Kalahari Gemsbok National Park was established. 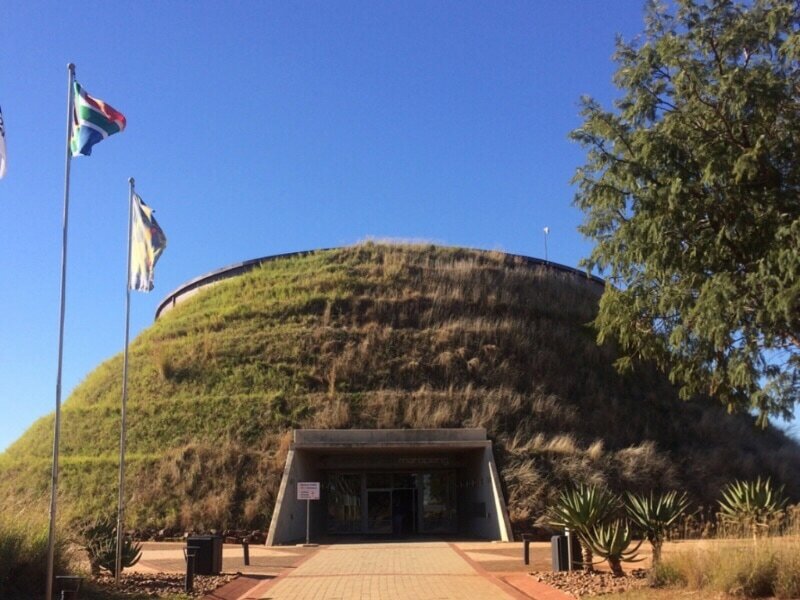 The world heritage listing has been possible through the recent (2017) restoration of land rights to the ǂKhomani-San people. 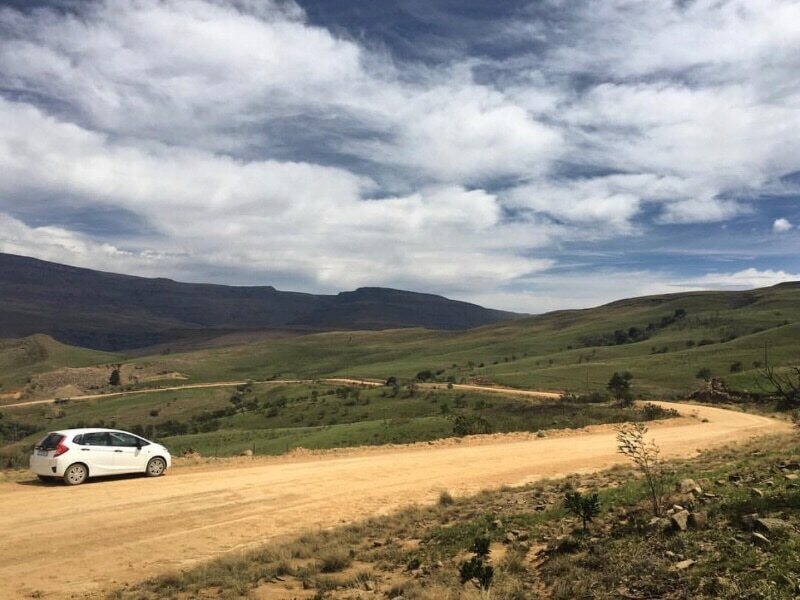 The Fossil Hominid Sites of South Africa comprise three groups of limestone caves where early hominid fossils have been found that contribute to the understanding of the evolution of humankind. How many heritage sites have you been to? Share your comments below. his is a good list. There are quite a couple more places in South Africa, worthy of this list. There is also the “Tswaing” impact crater north of Pretoria. The otter hiking trail is another trip every South African has to do once in their lives.